Postwire enables you to personally share information and ideas with each stakeholder in a beautiful and modern way. And, you’ll instantly know what's consumed, shared, and commented on. It's imperative for success to provide relevant, educational content--including demos, case studies, videos, thought leadership articles and other collateral--so that your internal teams, partners, clients, and prospects can take action fast. The problem is that nobody reads emails cluttered with links and attachments; your internal teams can't easily find the most current resources; and business social networks like Chatter and Yammer are great for collaboration, but not content sharing. That’s where Postwire comes in. Using Postwire, you can share information with one or more people--all collaborating in the same place. Typically, Marketers or Sales Ops curate and organize content so that client-facing teams can quickly select and personally share what matters most for each client, partner, or prospect to make decisions faster. 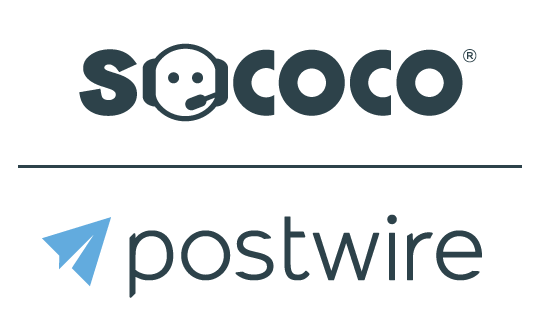 Postwire uses social mechanics such as comments, notifications, and daily updates to keep all parties engaged. Instead of loading all of the content on a static site that quickly gets stagnant, Postwire keeps content fresh, easy to find, consume and distribute.